The caregiver who comes is awesome! She takes good care of my mom. She comes everyday and she’s always on time. She provides extra time and service if my mom needs it. She always make sure that everything is good before she leaves. We have the same caregiver for 3 years. The owner keeps in contact at least every couple of months. The girls in the office are really nice. Independent life is great! I have been using them for 5 years now. The aides do a good job. The office staff is very responsive every time I call them about my concerns. I love the way they take care of my mom. They’re always on time and they do everything she needs. I didn’t have any problems with them. The staff is just fabulous and excellent! My experience with independent life has been good. They have good employees. They are reliable and I can count on them. They care for my parents and I have satisfied with their care. I have been using them for more than 6 months. The best thing Independent Life is that they’re so kind and friendly. They work all the time. In any time during the day or night, when I call them for help, they’re always available 24/7. They’re very responsive to all of my concerns. They do their job very well. I have them for 7 months and the care is for my sister. I’m so satisfied with Independent life. Independent Life was really good. They were hands-on with their care. They went above and beyond than most care companies do. They took care of things that my mom didn't know she has access to. The caregivers did a good job. If my mom is sleeping, they find other things to do. They make themselves busy instead of just sitting around. Independent life provided exceptional caregivers. They provide advice and have answers to my questions. They treat their clients like family members. I’ve dealt with other agencies and there is nothing like Independent Life. I wish I found them sooner. They introduced my to services I never new existed and walked through the program that paid for my moms caregiver. 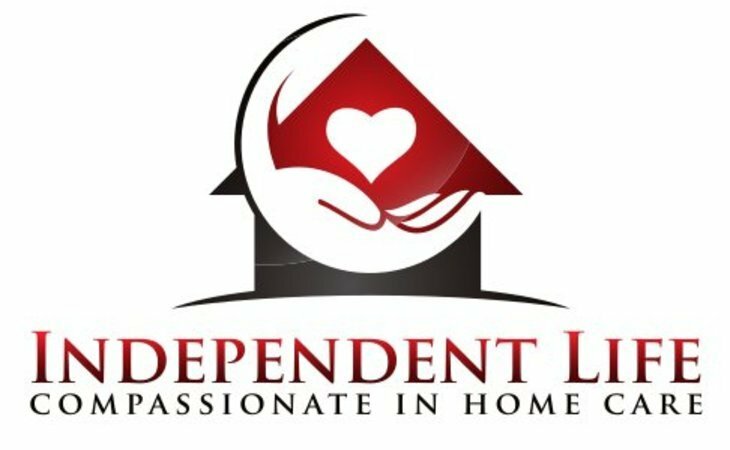 I would recommend independent life to anyone with a aging parent! We’ve found Independent Life months ago. The caregivers were fine. Everything with the agency was great. Independent Life does a good job. They always answer the phone whenever I call them. They're very good and always on time. The caregiver does everything for us. She's a very good person. I found Independent Life by searching the internet. Everything with them has been great every step of the way. The owners are nice. They have a really good office manager, and everybody communicates. They're all knowledgeable. The caregiver is the best part. She's just awesome. She makes all of us feel comfortable specially my mom. A friend suggested Independent Life to us, and I went with them. The staff is knowledgeable, kind, and humble. I'm very happy with their care. Everybody seems to be perfect for me. I like Independent Life homecare. They do a very good job. If we have a problem, they resolve it right a way. I've used them since August. The aides do a good job and I like them a lot! Awesome company! They helped me get approved for service i didn't even know existed. My mom is a handful and independent life makes it manageable. Because I’ve shared many of the experiences our clients face, I’ve made it my mission to provide each client with the individualized attention they deserve when it comes to making vital decisions regarding their care. A great deal of time is devoted to getting to know each client in order to assess their unique needs and preferences, so that we may find the perfect match for your home care assistant. I am here to help you make informed decisions regarding your home care needs, and to make sure you are completely comfortable with your home care provider. While Independent Life Home Care is a fully-licensed home health care agency, our goal is to pair you with a home care professional who not only can assist you with your daily needs, but also provides you with the comfort and companionship that can also positively impact your health and mood. Depending on your unique needs, we can provide you with a range of services to assist you daily, including: Bathing, Grooming, Shopping, Meal preparation, Housekeeping. In addition to these services, our skilled nurses also provide medical assistance such as wound, catheter, and colostomy care. Physical, occupational, and speech therapy can also be conducted in your home. We take great care to assess the needs of each clients in order to match them with a home care professional who can provide precisely the care that is needed. Pairing you with a home care professional is only part of what I do — it is my personal mission to advocate for every client. Over the years through my personal research, I’ve learned of many programs that are available for disabled individuals such as myself and the clients I serve. Many people are unaware of amazing resources available that they may qualify for; I can help you apply or refer you to programs that can improve your quality of life, such as those that offer free vehicle modifications and home improvements to make your residence ADA accessible. Dealing with insurance is one of the most troublesome struggles I’ve dealt with regarding my disability; I don’t want you to have to deal with the confusion and long waits for answers that I have experienced. I am an expert in insurance issues, and can assist you in applying for private insurance, Medicaid, or Medicare. In addition, I can connect you with agencies which can assist you in applying for social security and disability. I also provide education regarding your rights as a senior or someone who lives with a disability, and can assist you in obtaining employment. Advocating for our clients is a passion of mine; let me put my knowledge to work for you. If you are a senior or disabled person in need of home care or a personal advocate, I would love to meet with you. 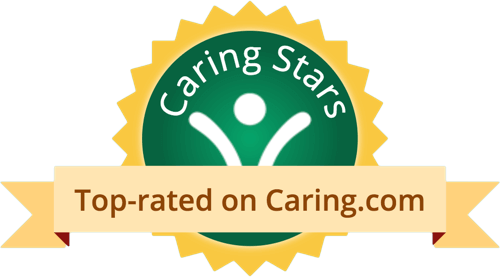 Whether you choose Independent Life Home Care for your personal needs or not, I am happy to offer my assistance, free of charge. Let’s set up a time to meet face-to-face and discuss what options and programs are available to you; call me anytime at (702) 871-2273. What should caregivers and potential clients know about Independent Life?